This week I want to tell you about something that is very dear to my heart–the Enneagram. It’s a personality typing system that has nothing whatsoever to do with mercury poisoning. But I’ve just come home from a weeklong course that’s part of my training to become an Enneagram Certified Teacher. The Enneagram is where my head’s at so that’s what I’m going to talk about. When I first came across the Enneagram, I read Don Riso and Russ Hudson’s book The Wisdom of the Enneagram. It kind of blew me away what a profound grip these guys had on what makes people tick and what’s really going on in their hearts and minds. Having this kind of tool, knowing people’s types, is so helpful in so many arenas–teaching, parenting, and of course in the business world. People compare the Enneagram to the Myers-Briggs personality system, but having looked into both (I’m an INFJ) it’s clear to me that the Enneagram is a much more sophisticated and profound system. Instead of just categorizing people as a single type and giving a static description of what that type is like, the Enneagram starts you off with a ‘basic type’, adds a ‘wing type’ which is a little sprinkle of the characteristics of one of the types beside you on the circle (I have a little bit of Type Five the Investigator in me, something that came in very handy when I was researching mercury poisoning). Add to this the fact that each type can operate at one of nine levels of development and that when things are going well or when they are under stress, each type can take on two other sets of characteristics–determined by the lines connecting the types in the Enneagram symbol–and you see that this is a very complex and rich way of looking at the human psyche. After an intense week of deep study, I feel like I’ve just scratched the surface. 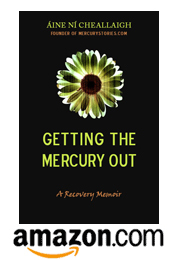 When I wrote my memoir, as a Type Four, I couldn’t help focusing on the emotional aspect of mercury poisoning. I could see that I was doing this and I wondered if other types would relate. I’ve gotten so much positive feedback from everyone, it’s clear that it struck a chord. But I am curious about you readers out there. 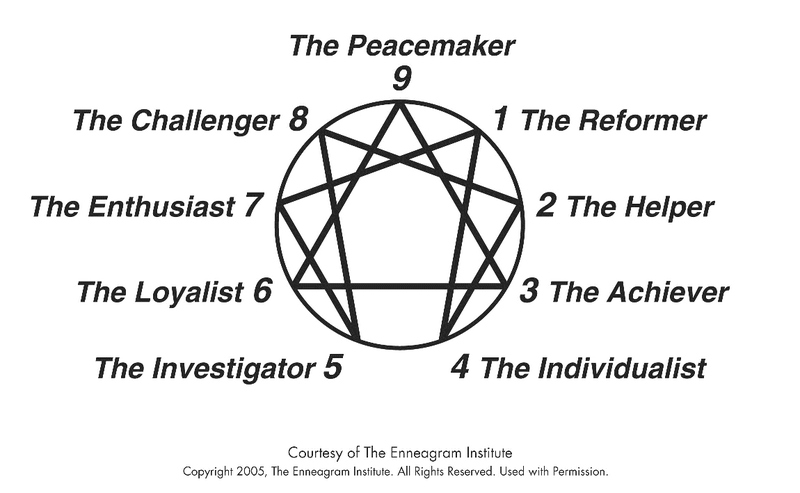 Do you know your Enneagram type? What is it? If you don’t know which type you are, you can take this quick online test to find out. And if you want to go deeper, I highly recommend Riso and Hudson’s The Wisdom of the Enneagram. It was one of the books that changed my life.